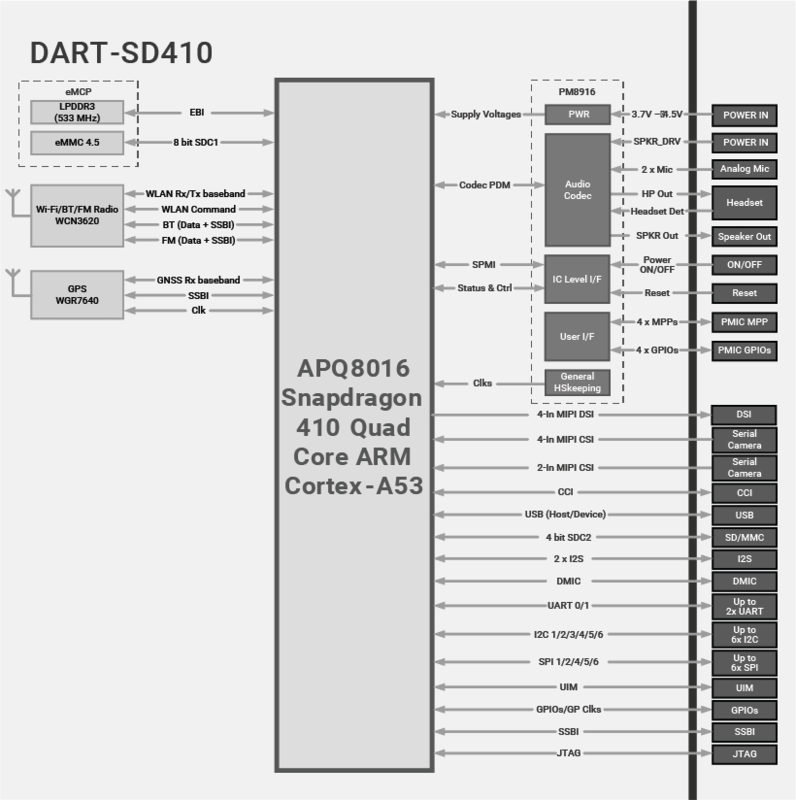 The DART-SD410 is based on the Qualcomm Snapdragon 410 (APQ8016), 1.2 GHz quad-core Cortex-A53™ processor. The DART-SD410 offers the perfect combination of high performance and low power consumption, packed in a tiny 25x 43 mm package. This unique combination makes this System on Module an ideal solution for portable, battery-operated devices as well as multimedia intensive applications. 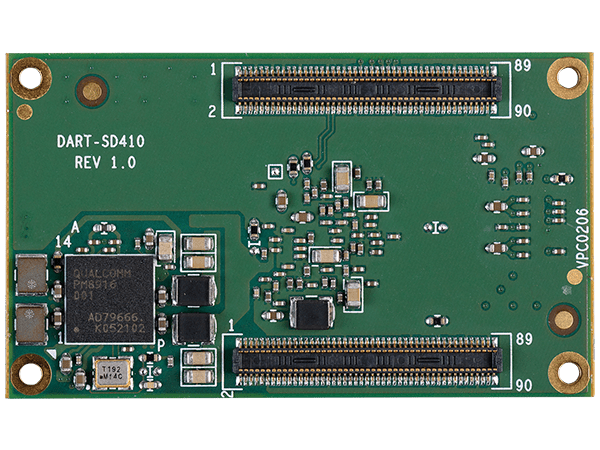 The DART-SD410 highly integrated connectivity includes Wi-Fi/BT, GPS, USB, and A/V interfaces. Furthermore, the system supports full -25 to 85c operating temperatures. 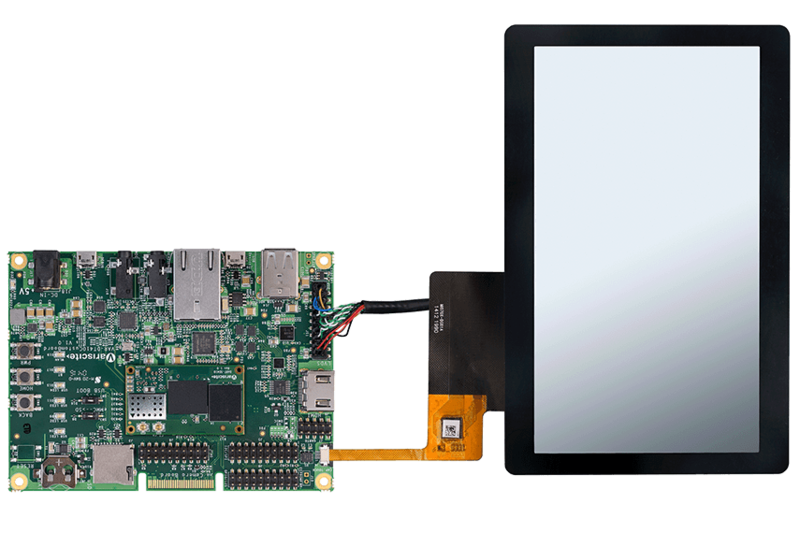 The DART-SD410 Development Kit and Starter Kit can serve as a complete development platform for both evaluation and application development purposes. 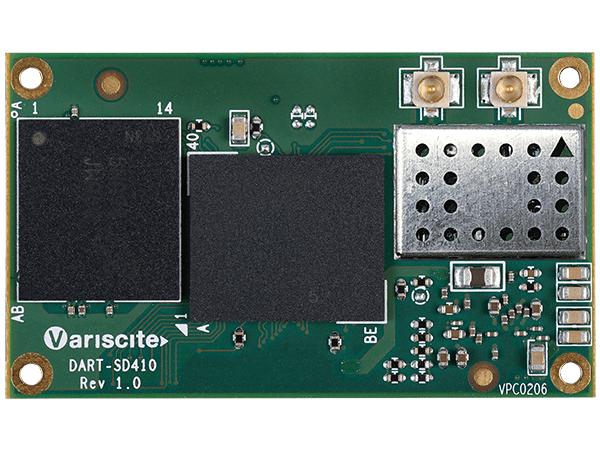 The kits provide a great showcase of the DART-SD410 connectivity features and performance.